Onboard Diagnostics II scanners can do so much more than simply read and clear problem codes in a car’s onboard computer. Using an OBD2 scanner can actually log other more complex and more advanced troubleshooting codes to help car owners and mechanics better understand the ‘health’ of their vehicles. For ordinary car owners, OBD2 Bluetooth scanners provide exceptional versatility and convenience as they can easily use their smartphones or tablets to communicate with the car’s onboard computer. It is important, however, to know how to use these devices to help you diagnose a problem in your car. Here’s how. If your car was manufactured in 1996 and later, chances are it already has the OBD2 interface. The good thing with this setup is that scanners already come with a standard diagnostic connector complete with a set of trouble codes that are considered universal. Unfortunately, there are car manufacturers that may have a different diagnostic link configuration. Also, different OBD2 scanners may not work with certain make and year models of cars. Make sure the OBD2 scanner you are going to get supports the year, make, and model of your car. Determine the location of the diagnostic connector. 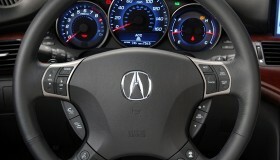 Most car manufacturers put their connectors under the dashboard usually near the steering column. Some manufacturers put it in the same bay as the fuse panel. A few others may hide it in the car’s center console usually behind the ashtray. Still there are car manufacturers that put the connectors in a really difficult-to-find location. You can actually search online for the location of your car’s diagnostic connector or check the owner’s manual. The diagnostic connector will have a rectangular shape with 16 small holes arranged in 2 rows. Some connectors will be designed like a trapezoid. Make sure your vehicle is turned off. 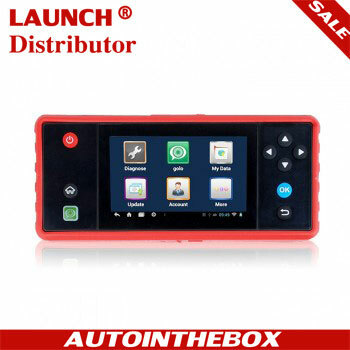 Now plug the Bluetooth OBD2 scanner into the diagnostic connector. Once plugged, turn the ignition key to the ACC position or the position before the actual engine start. 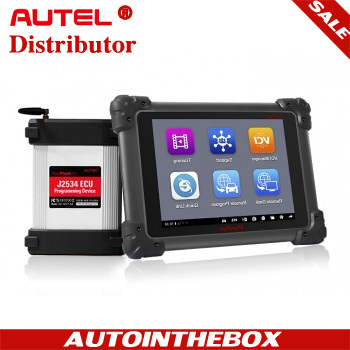 This will provide power to your car’s electronics such as the radio, lights, and of course the diagnostic connector. 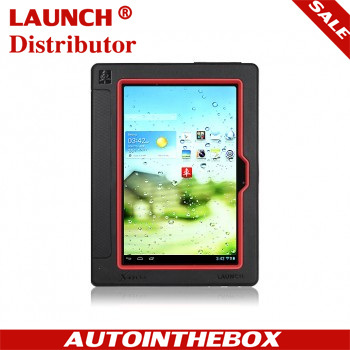 Get your Bluetooth-enabled smartphone or tablet. Go to the mobile device’s Settings menu and activate the Bluetooth. Alternatively, you can simply swipe down from the screen the Bluetooth shortcut of your mobile device. Give it a few seconds to scan Bluetooth devices that are within range. Once you see the name of the OBD2 scanner on the list of Bluetooth devices within range of your smartphone or tablet, click on this to start the pairing process. OBD2 Bluetooth scanners typically come with passwords. Make sure you have the password for your scanner before you can establish the pairing. Depending on the brand and model of your scanner, you will have to use the recommended app on your mobile device. Give it time to communicate with the Bluetooth sensor on the device and for the information to show on your smartphone or tablet. If there are problems in your car’s system, they will appear on the scanner app’s window. You will also be presented with the different trouble codes that may be present. The trouble codes that the scanner will provide you are merely a combination of a letter and numbers. You will need to search the internet or even your vehicle’s manufacturer on what these trouble codes mean. For instance, getting a “P0128” may indicate a problem in the engine cooling system whereby it is not getting ‘hot’ enough for optimum operating efficiency. A “P0456” code will indicate a possible leak in the evaporative emission system. Learning how to use a Bluetooth OBD2 scanner can help vehicle owners get a clearer picture of the condition of their cars.